Friday saw John Kelly deliver 2 quality sessions the first on javelin and the second on shot Putt. Saturday morning Paul Wilkinson was first up with high jump and again delivered a top-class hour, focusing on the importance on warm up drills setting up the correct run up for the athletes. Ciara Kearns was next with the hurdles and focused the importance of the quick snap on ground strike and gliding over the hurdle rather than jumping it. The long jump was delivered by Bernard McAree from Carrick Aces in Monahan and the focus here was safety, technique and again on correct run ups, Bernard again delivered to a high standard as usual. Finally, Shauna Carlin spent an hour on sprints and covering everything from warm up drills right through to setting up block, again stressed the importance of a good warm routine and gave a few sample sessions on speed improvement. 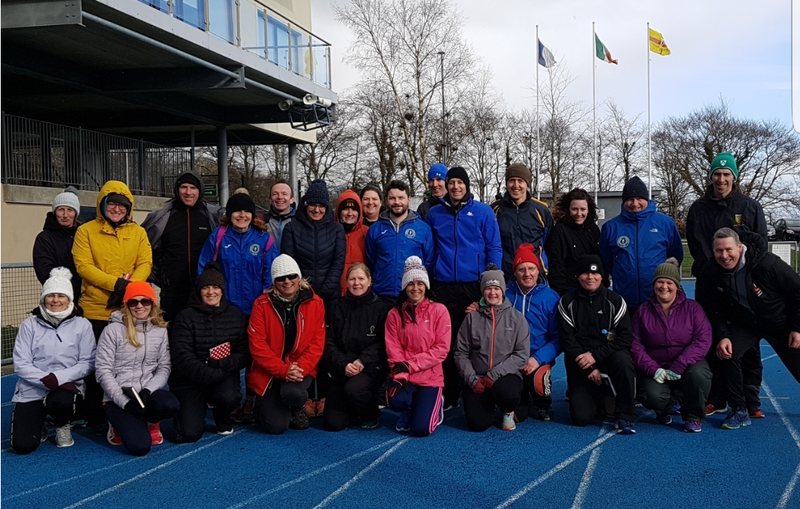 Special thanks to Finn Valley AC for the use of their class facilities over the weekend and also to our you athletes from the local FVAC who demonstrated throughout the weekend. Next up our Run Jump Throw Workshop moves on to Sligo on April 26th and 27th, entry now available on Athletics Ireland website HERE. 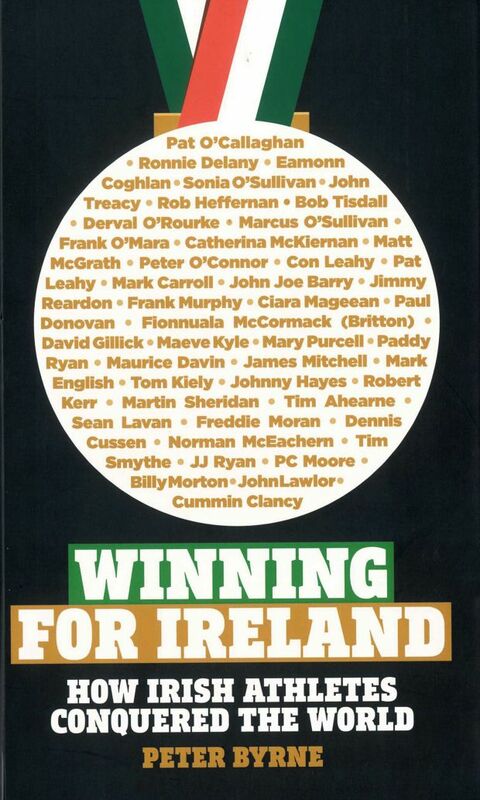 For more details contact Dermot Mc Granaghan 0872682856 or dermotmcgranaghan@athleticsireland.ie.